Swiss Life is Strengthening its Security Standard for Combating Money Laundering. 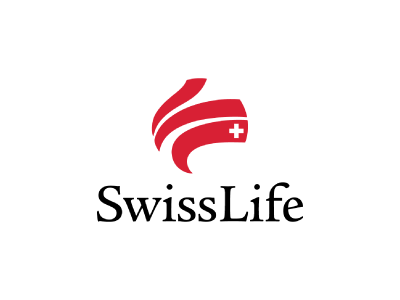 The Swiss Life Group is one of Europe’s leading insurance and financial service providers. In its core markets of Switzerland, France and Germany, Swiss Life offers individuals and corporations comprehensive and individual advice plus a broad range of products. Swiss Life was pursuing the objective of identifying high-risk persons to prevent money laundering and terrorist financing, as part of their compliance digital transformation program. Swiss Life wanted to automate the process of identifying high risk people from their database by checking against Thomson Reuters World-Check List. 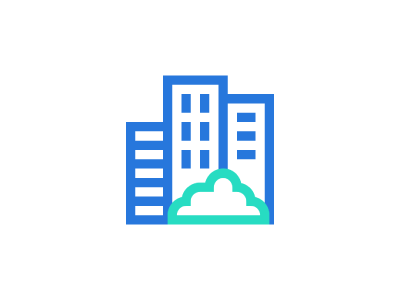 The software solution they were seeking was expected to be used in several subsidiaries in Europe as well as in Singapore. Name Matching Customer has been in use at the headquarters of Swiss Life since 2006. The company branch in France is also using this software system to check their clients electronically. The NMC module allows checking of name similarities, aliases and other spellings of the name, birth data and additional data such as domicile or nationality of the person against PEP and sanctions lists. Get to know the software. Ensuring compliance in the insurance sector. 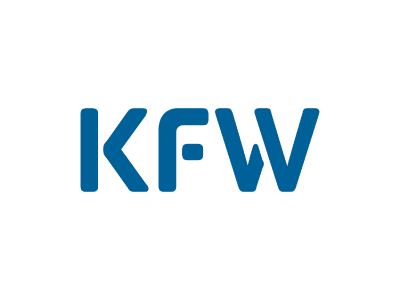 KfW Group accelerates customer profiling and onboarding by centralizing compliance applications. Risk management in underwriting: ACTICO Rules at the Swiss health and accident insurer Helsana Group. Clarify your questions with our experts.